I can relate to all of these, except the ‘sitting still for a 2 hour movie’ one. #10 made me laugh, though it’s because I get a lot of ‘she doesn’t look autistic’. 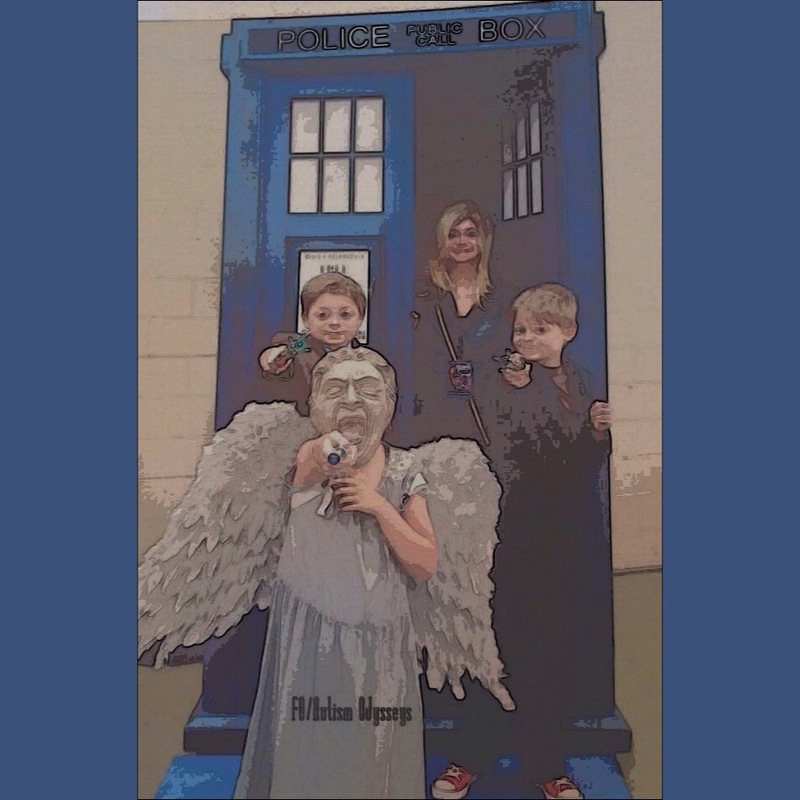 We have evolved into a “Whovian” family over the course of a few years – my kids are ages 14, 12, 12 and 9. We have receptive / expressive language impairments so any subject that allows for reciprocal conversations is rejoiced! 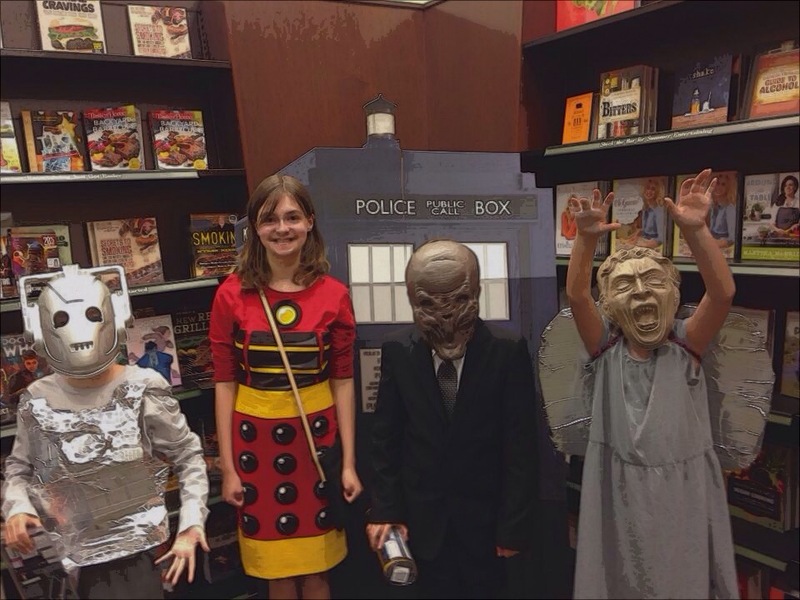 I also rejoice because I love sharing this interest with them and going to comic conventions to cater to my love of fandoms! 1. 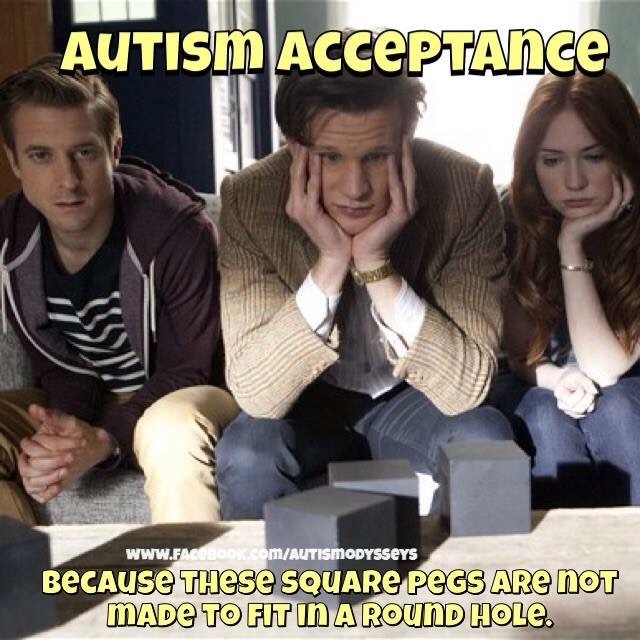 Autism acceptance - because square pegs aren’t meant to fit in a round hole. This entry was posted in Blog on March 1, 2016 by JenniferNAdams. I just came across this – Thanks for the share!